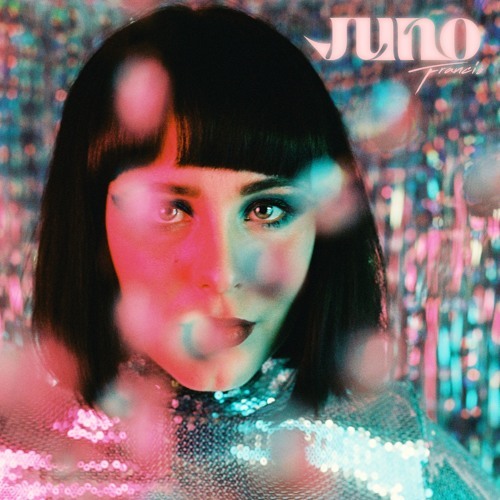 Swedish Berlin-based duo Juno Francis have just unveiled their brand new single Dance With Me, a synth-pop gem of a song, out now on Solina Records! I am loving the synth lines of this groovy piece of electro-pop music that gives an awesome 80s pop vibe to the song. Angelica's smooth vocals soar over the electronic production in a hypnotic way that captures the listener's attention throughout the song. There's also somewhat of a psychedelic touch to the song that makes it incredibly addictive, and its danceable atmosphere just makes this a perfect track for the weekend. Stream this disco-tinged synthpop gem below!